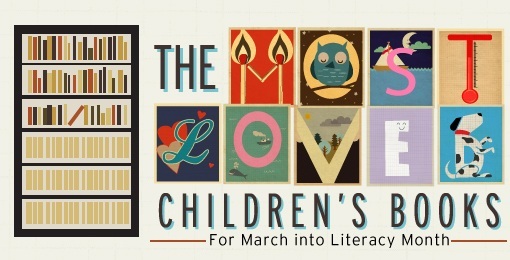 Our Thursday infographic this week looks at some of the most loved children's books. It also includes a mention of some not quite so children's books, like the Twilight series. Thanks for the infographic, it is a really interesting, exciting way to read and research. I’d love to hear some of your recommendations for creating infographics, as I’d like to have a go at getting my Grade 3/4 students making them!